I’ve been back for about 2 weeks now and I am still missing the food, the beautiful views, the architecture and the different people I was around everyday. It feels really weird to be home by myself. I’ll be in social settings at times but a lot of my time is spent on my own, especially since I have not yet returned to work (back to work in 9 days). Adding to that is the fact that I’ve been to 3 weddings in the last 6 weeks! Just a reminder that I am and have been single for over 2 years now. While I was away things were relaxed, happy and just about enjoying life, which I guess is the case on any vacation. Now that I am back I’m trying to prepare for going back to work but also I’ve had several appointments as its my 6 month follow up time. I had a mammogram and an MRI. Mammogram came out clear and hopefully the MRI will too. I guess waiting for the test results and having to be at the hospital so much is also causing a little bit of stress, making me want to be back in a stress free (mental vacation) state. Over the weekend, I was out with my younger brother and his friends for a birthday and while it was fun, it highlighted again the fact that I’m 40 and single (they’re all late 20s to early 30s) and a couple of them are already married. Then one of them (girl of course) says “when are the rest of these guys gonna get married, they’re getting old.” Mind you, part of it is because she’s married and within their close circle of friends, her husband is the only married one so she’s always the only female and she really wants another wife to hang with in the group. I get that, but seriously to say that to me?! If they’re old at 30/31 then I’m ancient!! Was again in a situation like that last night. My mom had a get together for the newlyweds of the wedding we went to last week, who are 10+ yrs younger me. The new bride and her sister in law kept talking about their husbands and how messy they are and adjusting to being married. That could have been part of the conversation, but it didn’t need to be the conversation for the entire night! I actually think it should have been a private conversation, not the one at a party to celebrate your marriage!! Immaturity or cultural?! I think part of it is cultural, it’s just how most (not all) Indian women think. So again it was not an enjoyable conversation. While in Firenze (Florence) and out with my cousin, her husband and their friends, there was no talk like that. Even though they were all 10+ years younger, nothing was said that reminded me I was older, I truly just had a good time! We even decided that I was 31 haha. I came home that night feeling great! I’m definitely done with these family friend situations for awhile. 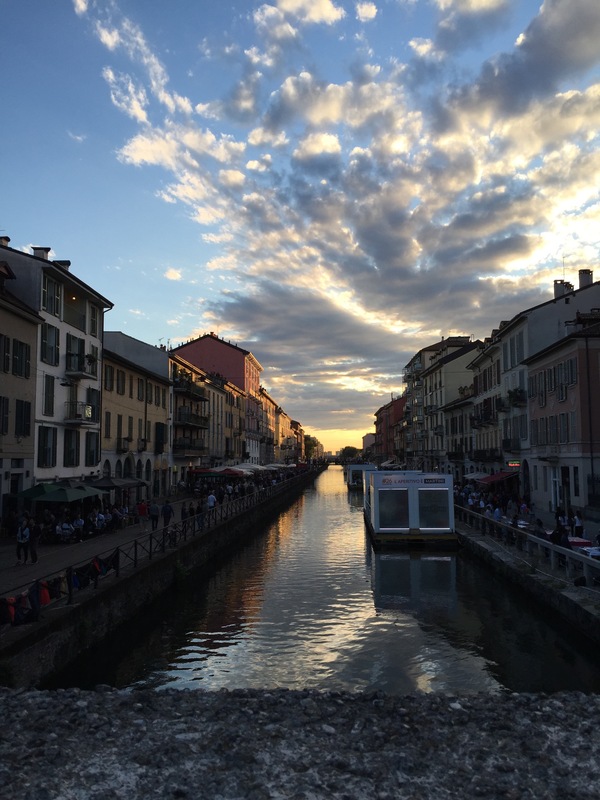 Missing being away … Mi manchi Italia! I want my next vacation fix!